Hi There! So this week I am bringing you guys my everyday make up. This is my sort of "go-to" look and I have been loving it. This is what I normally do when I am going to work or just going out because it simple and I know how to do it quickly! 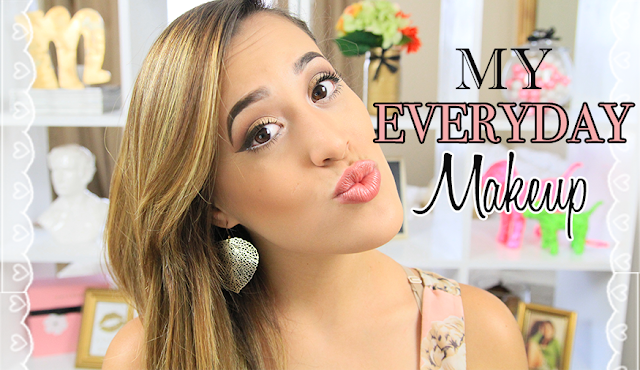 So instead of you having to read everything, just click on the video below to see it for yourself!! 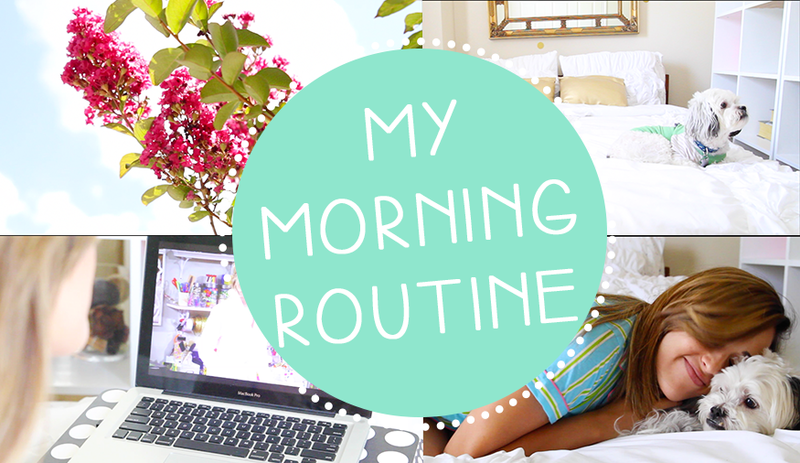 My Morning Routine | Video! Big Curly Hair Routine | Video! So I dont know why, but I am super bad at posting stuff on my blog now a days and it makes me kinda sad! I need to keep up with it more and more because I love it! 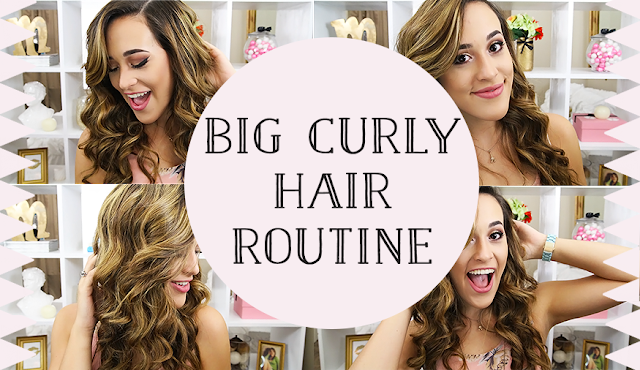 Anyways, a couple of days ago I posted a video on my channel showing you guys how I get my hair into these big curls with my extensions. I recently just dyed my hair extension (gave them highlights) and I was kinda scared to see how they were going to turn out because I didn't really know how to mix the hair stuff and it was just kind of sketchy, but they turned out great! !